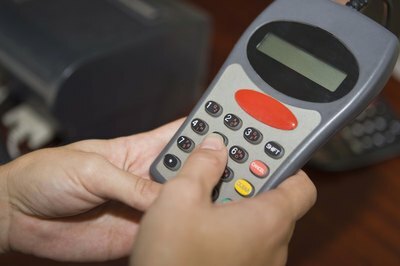 Chip-and-PIN machines have been shown to cut physical card fraud. Most banks will refund money that's stolen from your account by debit card fraudsters. The process of getting your financial affairs back in order after you've been fleeced can be a big headache, however, especially if your credit file's been damaged and all your money spent. As such, it's best for all parties concerned that debit card fraud is kept to a minimum, which is why banks take a number of steps to make it more difficult for scammers to get hold of and use your card details. The Europay/MasterCard/Visa Smartcard Payment System has slashed debit and credit card fraud substantially in the countries it's been launched in to date. 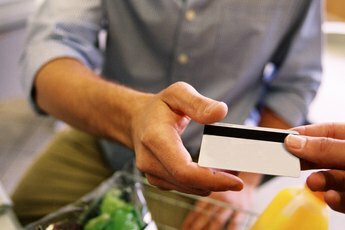 EMV cards are fitted with a microchip that requires the card owner to tap in a PIN when making a purchase through a point-of-sale terminal or withdrawing cash from an ATM. Card fraud fell by 23 percent in the UK during the first year the technology was used, according to "Banking Times." Although U.S. banks have been slow to roll out chip-and-PIN technology, upgrades to payment terminals mean more vendors could soon be in a position to accept EMV cards. Banks use smart technology to monitor customer accounts for suspicious spending patterns. If the fraud department at your bank notices any strange purchases on your account, it will block your card so it can't be used again. A number of big purchases that don't fit with your usual spending habits could be enough to trigger a block. 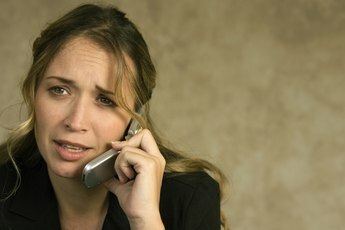 This can be a pain if no fraud has taken place, because it means you'll have to go through the hassle of contacting your bank to get your card working again. A block will, however, save you from having to claim money back if a thief has managed to access your account and spend your hard-earned money. Three-dimensional secure systems such as Verified by Visa and MasterCard SecureCode add an extra layer of protection when you make purchases with your card online. Vendors that use these programs redirect you to your bank via an XML feed after you've entered your card details. You're then asked to submit a password to confirm that you're the card owner. You'll be asked to submit a password the first time you're redirected to a 3-D secure system. One of the most effective ways of fighting card fraud is to educate consumers about how their payment details can be stolen. 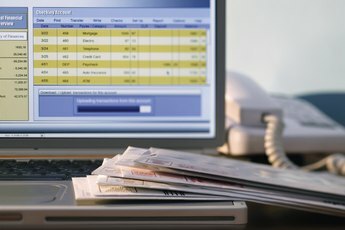 Banks provide their customers with a wealth of information on how to avoid their card information falling into the wrong hands. 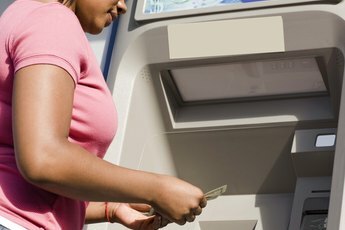 Check your bank's website for advice on how to avoid card skimmers on ATMs, protecting your PIN and never letting your card out of your sight.